In the tooling sector the key requirements are for fast, efficient and easily performed measurement of cutting edges and tool geometries. Tooling manufacturers and manufacturers of cutting tool equipment and end users of sophisticated cutting products want simple and easy way in which the right cutting tool, appropriately sharpened is ready for the particular cutting application that is was intended. These requirements help to ensure that manufacturers remain globally competitive and highly responsive to customers needs and on-going quality and conformance commitments. A number of cutting tool manufacturers in Australia are using products such as the Alicona EdgeMaster, SL and G5 systems for measurement and analysis of cutting tool edges in their daily production. 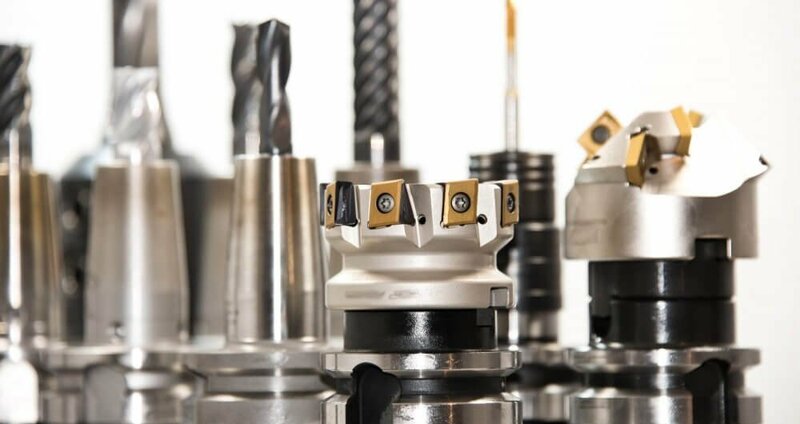 This equipment allows manufacturers to get the optimum performance from their specialist cutting tools – whether they be special drills for composite materials or very small size taps for the overseas electronics industry, the Alicona system helps to create competitive advantage for manufacturers in this particular sector. Universities as well as a number of tooling manufacturers are using measurement systems such as the Alicona InfiniteFocus technology to help in their R&D activities to drive new product development and to help improve customer experiences for their products. Such applications are an innovative way in which to apply the technology and to derive meaningful results to help improve processes and solve complex manufacturing challenges.